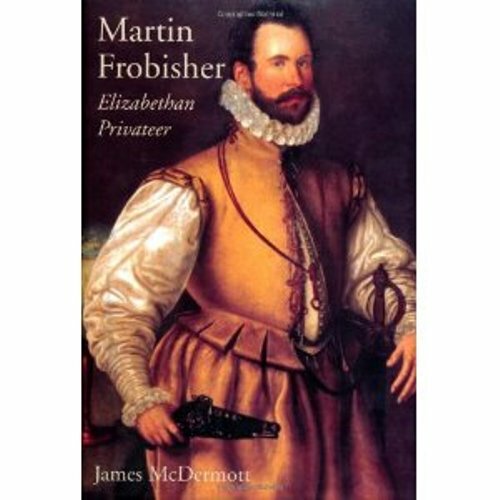 Sir Martin Frobisher was born circa 1535 or 1539. There is no exact information about his date of birth. 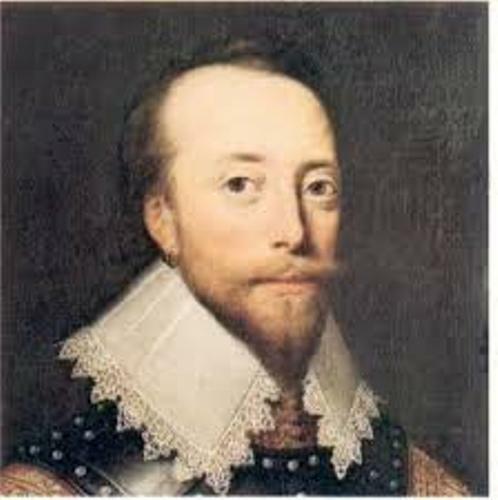 He died on 22 November 1594. The second voyage made him discover what he thought to be the gold ore. By using three ships, he took 200 tons of gold ore at home with him. He sold it and got the profit of £5.2 per ton. Martin decided to return to Canada after he got a lot of profit from the gold ore sales. He took a bigger fleet of ship to carry the 1,350 gold ore. He thought that he would get a lot of money from the sales. When he was at home, he sold the gold ore. But he had found that it was only a useless iron pyrite. Besides making a voyage, Martin also worked as an English privateer. He took riches from French ships. 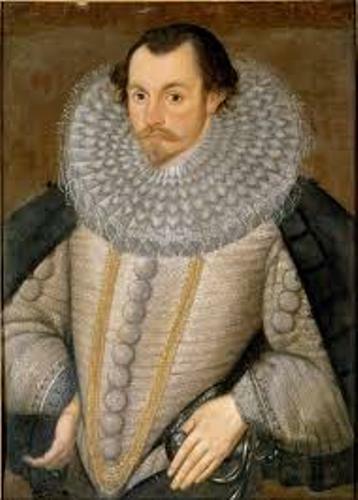 In 1588, he was knighted because of his contribution to keep away the Spanish armada. Let’s talk about the early life of Martin. His father was Bernard Frobisher of Altofts, Yorkshire. He worked as a merchant. Sir John York was his relative who raised him. In 1544, he became a cabin boy which marked his first attempt on the sea. It seems that Martin was an experienced seaman. In 1554, Portuguese captured and sent him to the captivity. Martin also became a great deal businessman after he was set up from the captivity. He became a merchant while he was in Morocco. His life as a pirate began when he opened a port in southern Ireland. The purpose of his first voyage was to find out the Northwest Passage that he could explore when he wanted to go to China or India. Check India facts here. 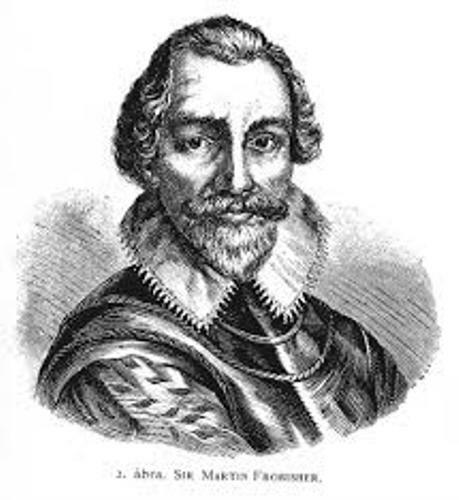 Martin Frobisher died on 22 November 1594 at Plymouth. He was buried as St Andrew’s Church, Plymouth. But his body was sent to London. He was buried at St Giles-without-Cripplegate. 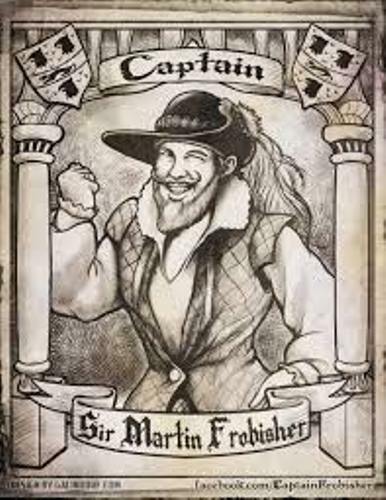 Do you want to comment on facts about Martin Frobisher?